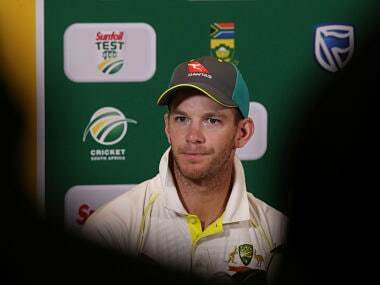 Tim Paine was so depressed at the state of his career that he was even on the verge of quitting to take up a job offer with cricket equipment manufacturer Kookaburra. 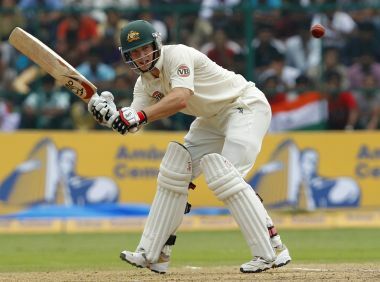 Paine, who was once on the brink of retirement over a serious finger fracture, was preferred to Wade and Peter Nevill for his first Test match since October 2010. 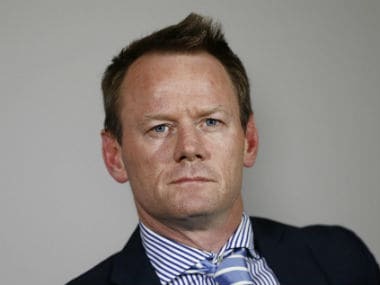 Bangladesh have been without a spin bowling coach since the BCB sacked Sri Lankan Ruwan Kalpage, who failed to report for duty following a deadly Islamist extremist attack in Dhaka in July last year. 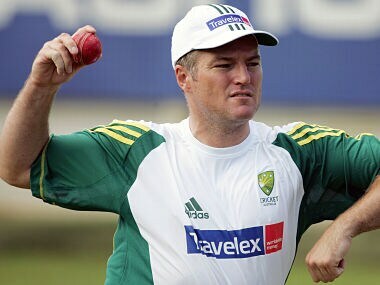 Bangladesh have set their sights on winning both upcoming Tests against Australia and should get some inside knowledge from former Aussie leg spinner Stuart MacGill, according to coach Chandika Hathurusingha. 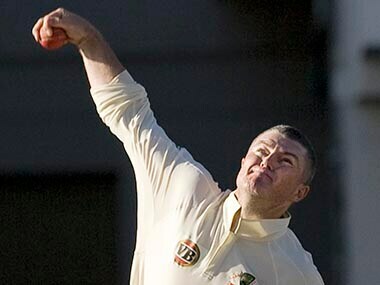 MacGill was initially seeking AU$2.6 million, including AU$1.6 million in match payments, prize money and retainers, and nearly AU$1 million in interest. 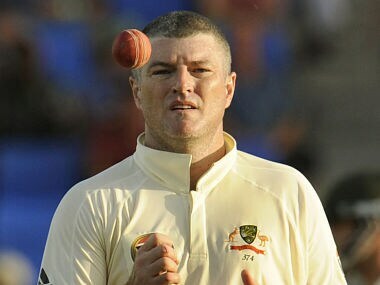 Stuart MacGill is suing Cricket Australia for $1.6 million Australian dollars ($1.3 million) he claims he is owed in unpaid match payments and prize money. 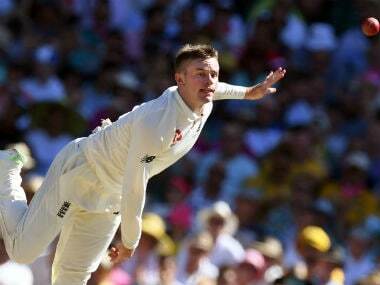 Macgill said Nathan Lyon, who took four for 244 in the lost opening Test, should be paired with all-rounder Glenn Maxwell for the second Test.